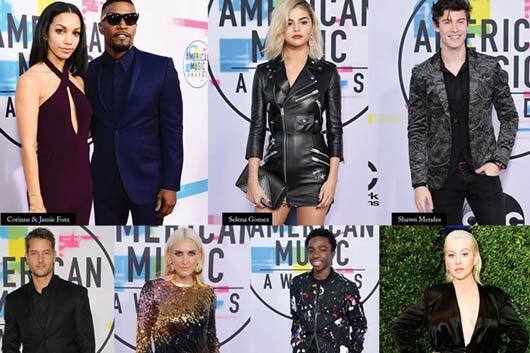 One of the most respected awards in the world of entertainment, the “Critics Choice Awards” in Santa Monica, California, the event has happened with the presence of leading names in film and TV. The success of critics and audience, “La La Land” won the prize for best film, Director, original screenplay, cinematography, editing, and soundtrack. Casey Affleck and Natalie Portman were the highlights as best actor and actress in the movie, respectively. Among the series that conquered the critics are: Silicon Valley, Game of Thrones and American Crime Story, which won the prize for best actress in a series for Sarah Paulson. Keep the clicks of the red carpet.